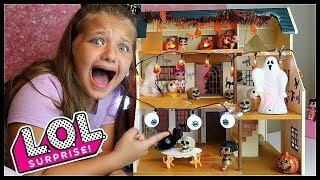 LOL Surprise Dolls Haunted House! 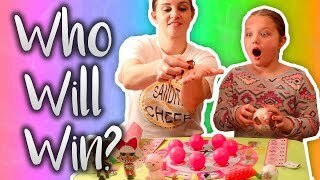 LOL Dolls DIY Halloween FUN! 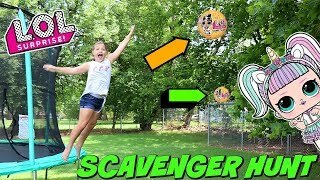 3 MARKER SHOE CHALLENGE WITH MY MOM!!!! 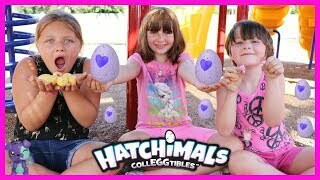 HATCHIMALS SURPRISE EGGS Scavenger Hunt at the Park Playground for KIDS! 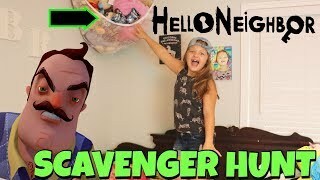 HELLO Neighbor SURPRISE TOYS Scavenger HUNT In My ROOM! 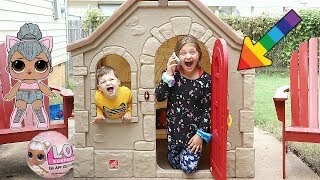 OPENING ULTRA RARE LOL SURPRISE GLAM GLITTER IN MY NEW STEP2 PLAYHOUSE! 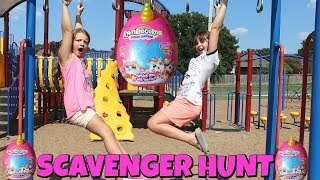 Scavenger Hunt At The Park For Rainbocorns Surprise EGG TOYS! 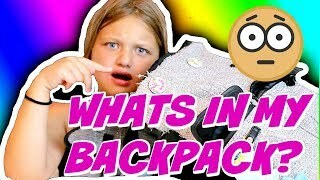 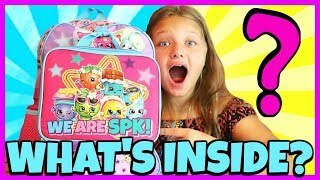 What's INSIDE this Mystery Backpack? 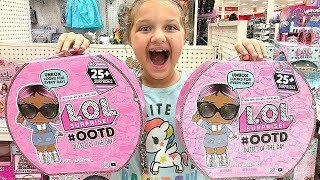 LOL PEARL SURPRISE SCAVENGER HUNT FOR LOL SURPRISE DOLLS! 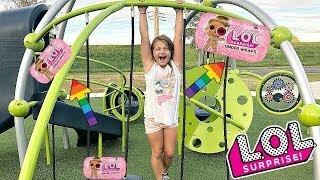 Hide and Seek with LOL Dolls! 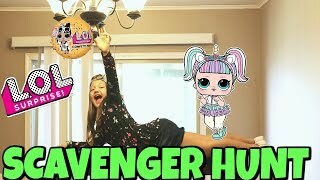 LOL SURPRISE CONFETTI POP SCAVENGER HUNT IN MY HOUSE!!! 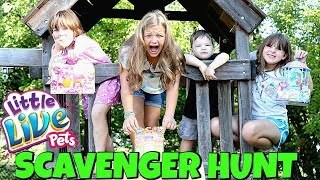 LOL Surprise UNDER WRAPS Scavenger Hunt For LOL Dolls At The Outdoor Playground PARK with Kids! 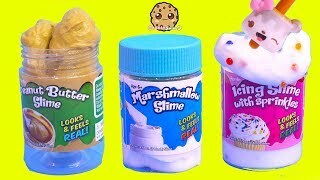 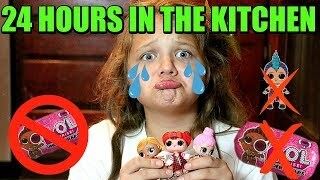 24 Hours In The Kitchen WITH NO LOL DOLLS! 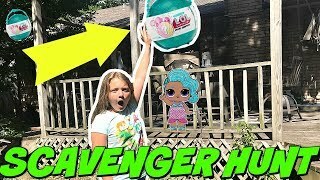 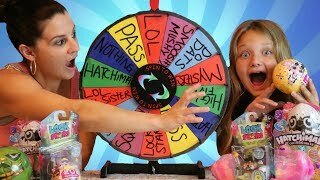 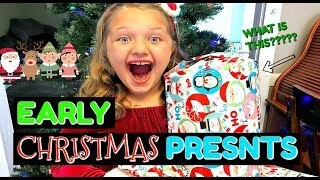 24 Hour OVERNIGHT CHALLENGE With NO LOL SURPRISE DOLLS! 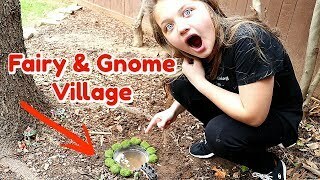 Aubrey Builds a REAL Fairy & Gnome Village PART 2!